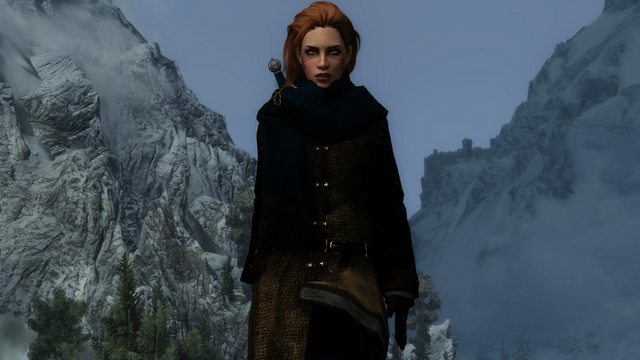 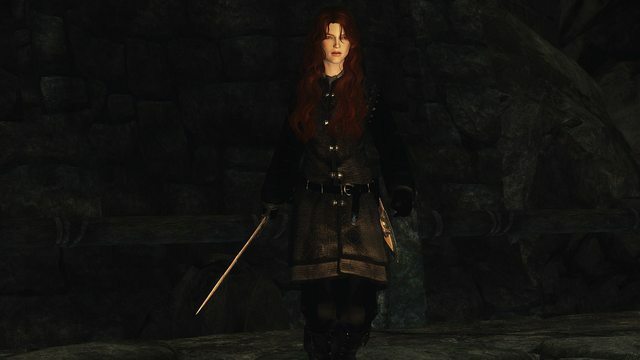 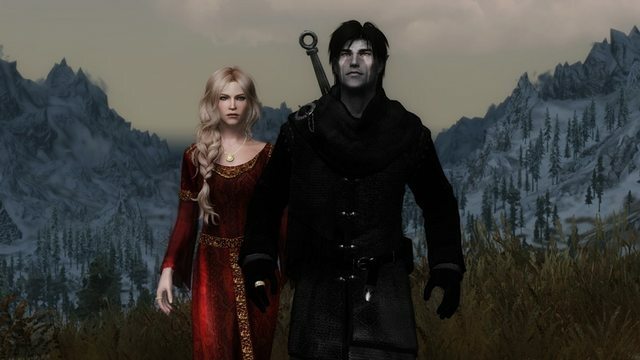 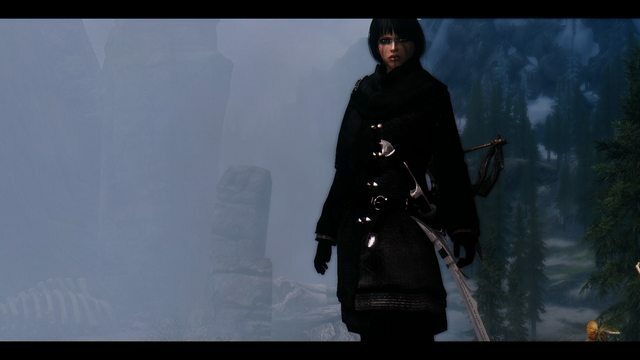 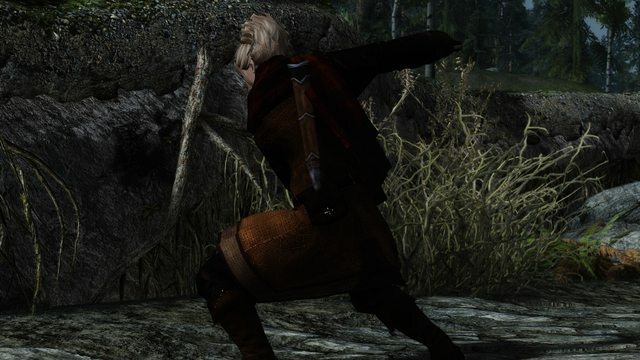 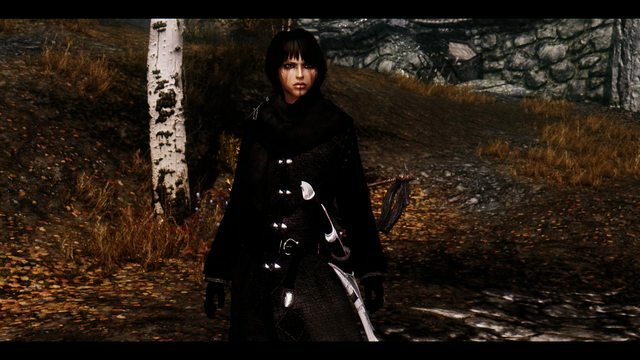 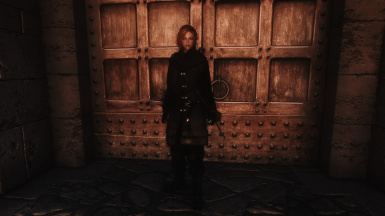 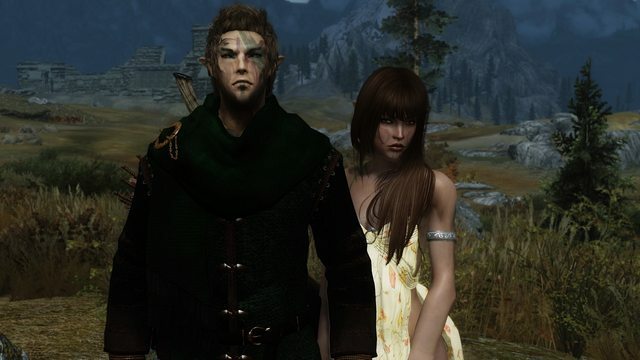 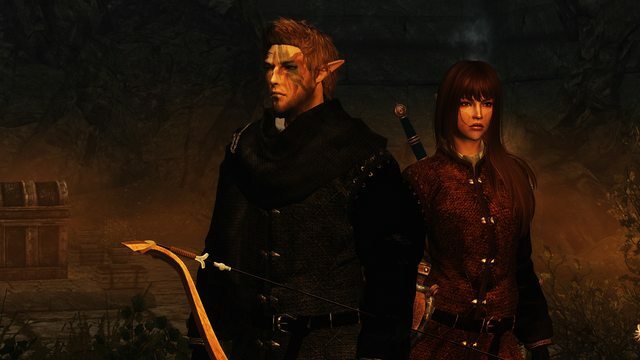 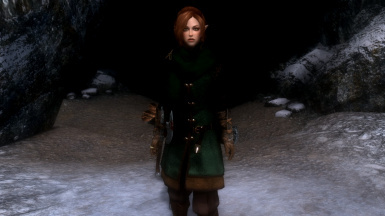 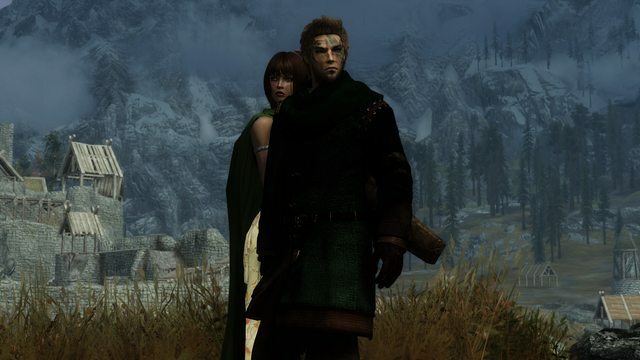 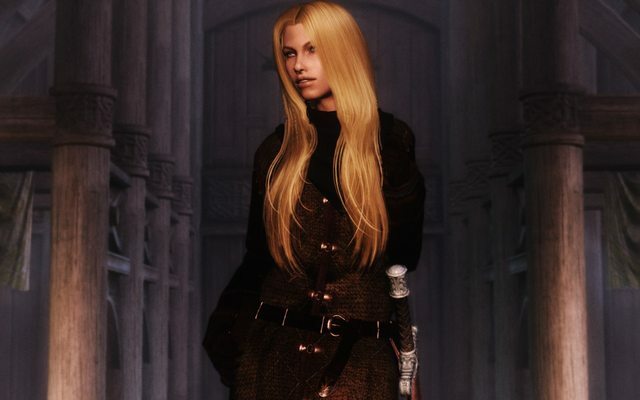 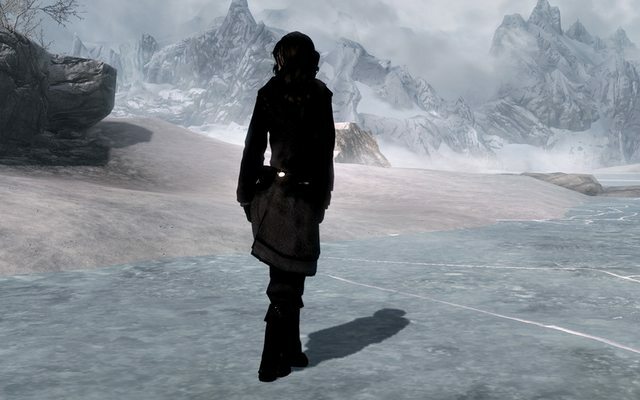 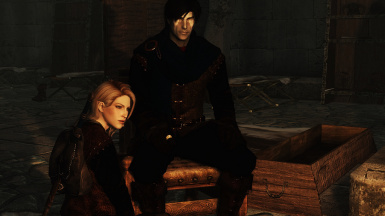 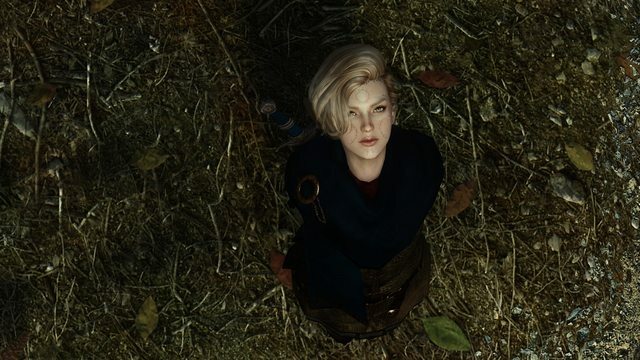 This mod adds a new lore friendly armor set for both genders with 20+ items to mix and match. 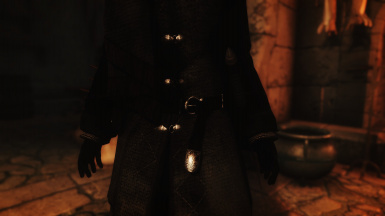 You are not allowed to use any part or asset of this mod without my explicit permission. 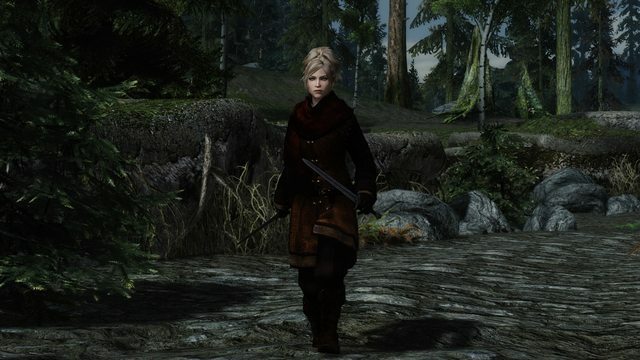 This mod offers a standalone lore- friendly high quality armor set for both genders which comes in four basic variants within one plugin which makes a total of 20 unique items to choose from for your perfect mashup. 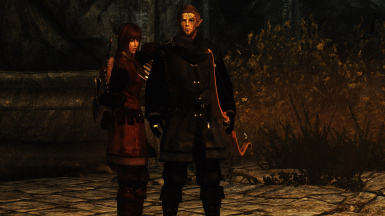 The armors work with every female or male body replacer, since they show no skin. 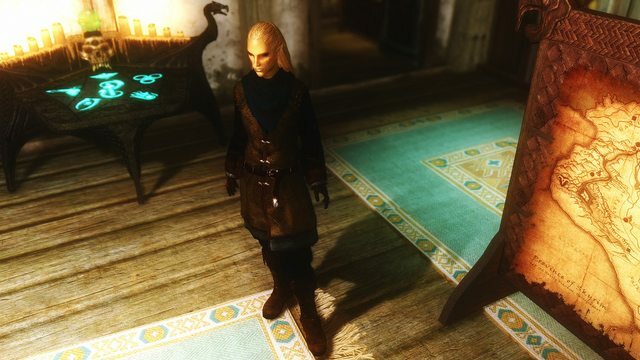 This mod is highly modular and mashup friendly, as you can enjoy all of the 5x4 armor parts at once in your game, so you do not have to decide which variant is to be chosen. 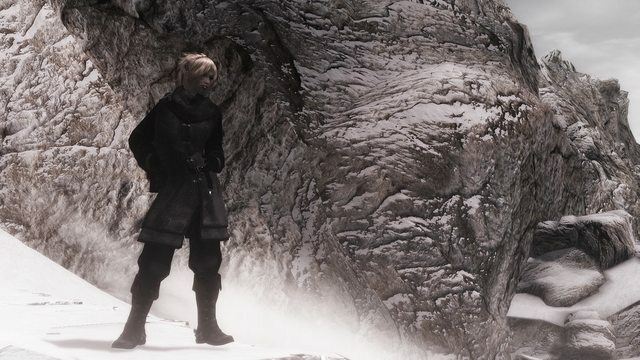 It contains armor, boots, gloves and two different scarf variants for each of the four sets. 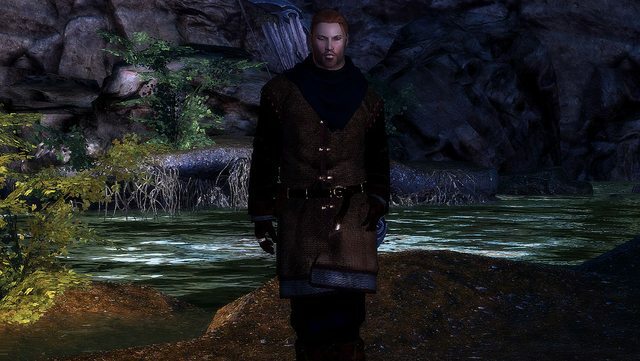 The armor and clothing pieces can be crafted at the TANNING RACK under the "Leather" section and are fully upgradeable and enchantable. 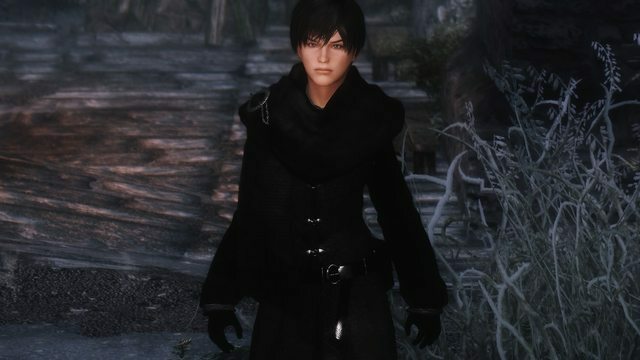 - QTA for the base models and parts of the textures of the "Dovahkiin's Jerkin Armor"
[size=+1]If you like this mod please take a second to show your apprechiation or leave a comment or load up a picture - I'd be really grateful for it, since I have put many hours of work and a lot of determination into it. 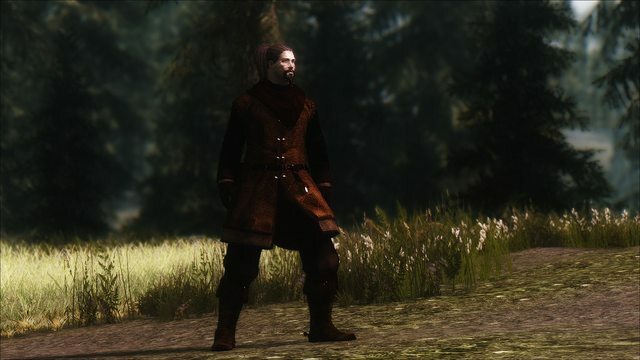 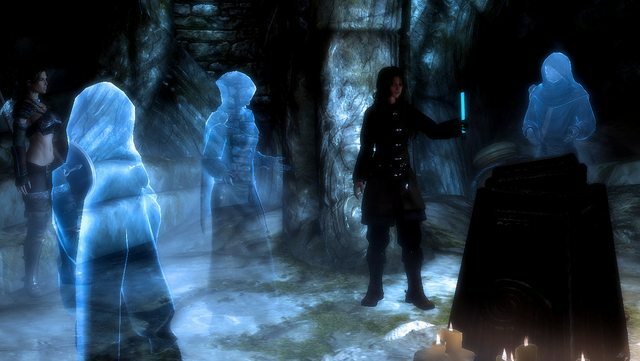 If you enjoy a mod a few clicks should not be too much to ask for. 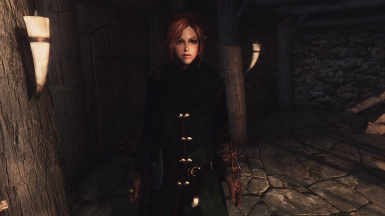 If you face any issues please let me know, so that we may find a solution.